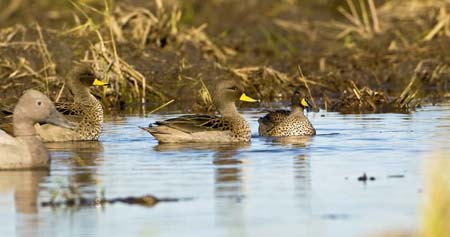 Peru hunting means duck hunting. As a long tradition of duck hunting trips in South America continues to grow strong, Los Gauchos is proud to add Peru to our duck hunting destinations. 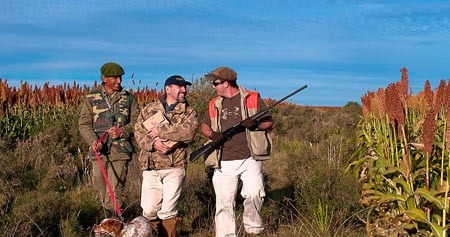 Professionals in Argentina who televise the Argentina bird hunting options. From Duck hunting to Goose hunting to the ultimate dove hunting - see the action and come to Argentina to experience the bird hunting fun. 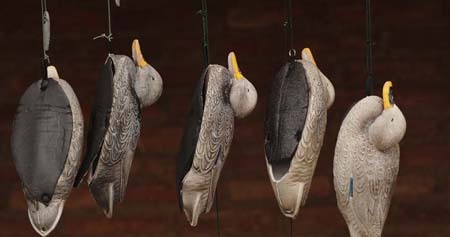 Peru Bird Hunting is a quickly becoming the place to go for excellent duck and dove hunting in addition to the unique Andean goose hunt high in the mountains of Peru. Join the other excited North American bird hunters and take the short flight to Lima for outstanding hunting. Only the best when Los Gauchos takes clients hunting in Peru. Top quality hunting equipment and no fees for guns or tips when you book a Peru hunting trip with Los Gauchos Outfitters. 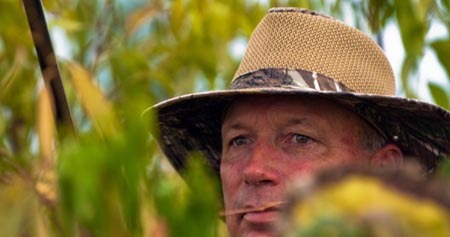 Guides and professional staff that know Peru and know the bird hunting characteristics and facts. Peru dove hunting is a great way to experience Peru and its hunting options. Dove hunting in Peru is similiar to dove hunting in Mexico however, Peru is a very safe country that offers great wing shooting and site seeing in Peru. Come down to Argentina for some bird hunting. Have the chance to fill your photo album with Argentina bird hunting photos. 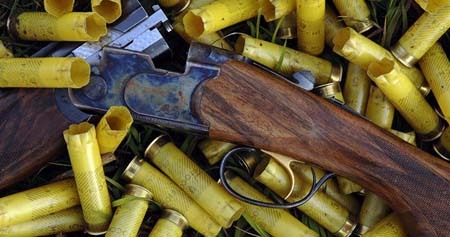 The shooting is that good - the Argentina bird hunting is that good - and the trip experience is the best. We will be ready with the camera when you arrive in Argentina.